Valve is using a survey to gather a wide variety of hardware configurations for its beta process. Back in April Valve announced Steam for Linux, then in July it set up a blog for its Linux development team. Today, Valve has posted one of its ubiquitous hardware surveys as part of an application process for the Steam for Linux beta. 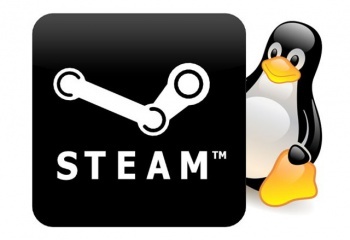 Steam account holders are invited to go through the survey process to help Valve find "experienced Linux users" with "a wide range of hardware configurations." Valve is already known to have a working Steam for Linux client with Left 4 Dead 2 functioning on it. It is currently unknown when Valve will begin the Steam for Linux beta, as it was originally scheduled to begin "sometime in October." The survey requests information about how long applicants have used Linux, which Linux distribution they would be running, and what kinds of games the applicant prefers. Additionally, the survey asks for a variety of information about the machine that the applicant runs Linux on. The Steam for Linux beta, going by the announcement from September, will include support for Ubuntu, as well as one Valve game. While it seems likely, the rumor that this game will be Left 4 Dead 2 is unconfirmed.